A bite-sized round up of the week’s new car launches. News this week from from Aston Martin, Bentley, Ford, Kia, MINI, SEAT, Skoda and Volkswagen. Skoda has reintroduced its top line Laurin & Klement trim level, this time on high specification versions of its Yeti. Sitting above the Elegance models, the Laurin & Klement Yetis feature 17 inch ‘Annapura’ polished alloys, silver roof rails, ‘Columbus’ satnav, DAB radio, heated windscreen, panoramic roof, black leather trim and piano black appliqués amongst other special features. Available only with four wheel drive, the Yeti Laurin & Klement is fitted with a choice of 1.8 TSI 160ps, 2.0 TDI CR 140ps DSG and 2.0 TDI CR 170ps drivetrains. 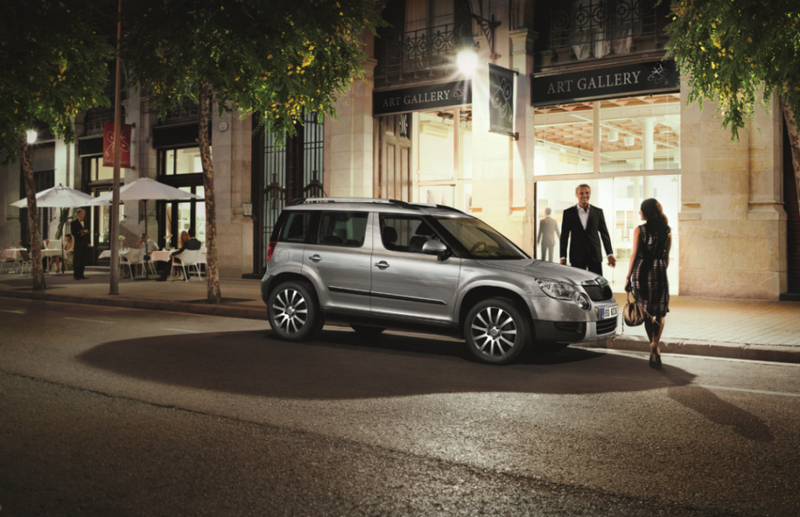 The Skoda Yeti Laurin & Klement is on sale from January, priced from £24,835. 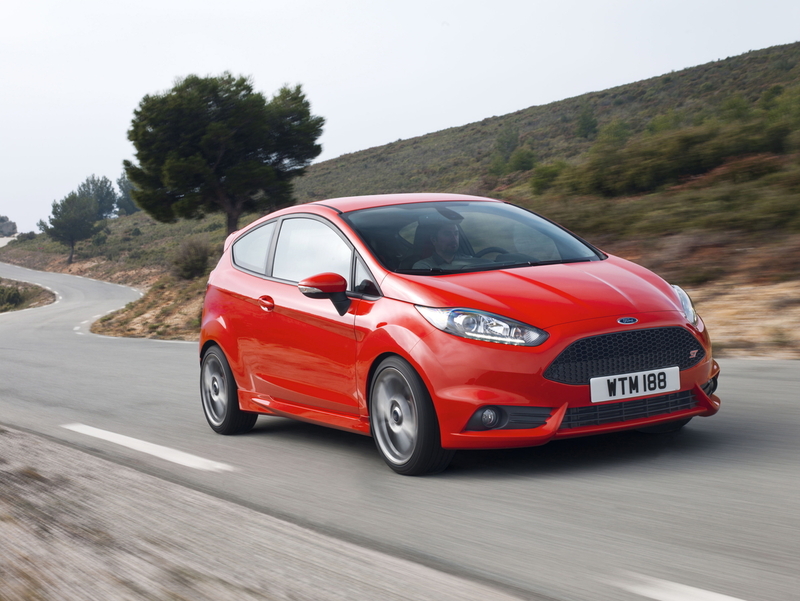 Two versions of Ford’s Fiesta ST have gone on sale from £16,995. Powered by a 182ps version of Ford’s 1.6-litre EcoBoost engine, the 3-door only Fiesta ST reaches 60mph in 6.9 seconds, yet still returns 47.9mpg. Two versions of the fast Fiesta are available: ST and ST-2, the latter featuring LED day running lights, privacy glass, partial leather on the Recaro seats, Sony DAB radio and keyless entry and start, for an additional £1000. 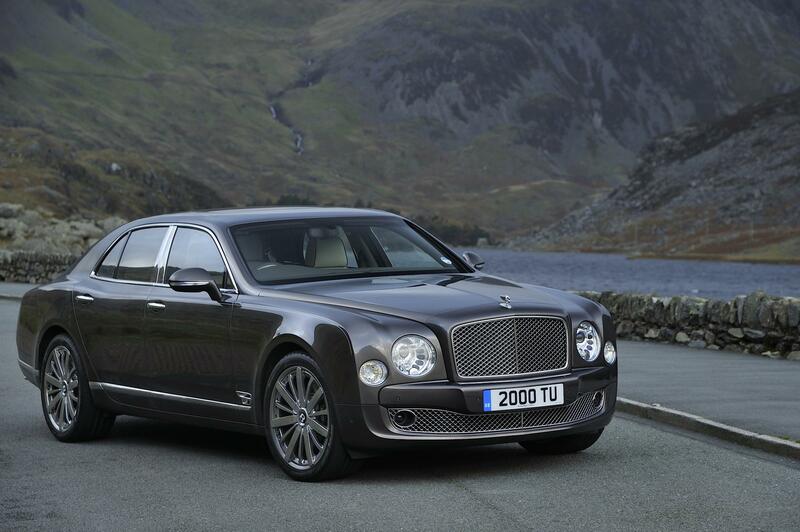 Bentley will launch its luxurious Mulsanne Comfort Specification at March’s Geneva motor show. The Mulsanne Comfort Specification majors on pampering rear seat dwellers, with comfort headrests, footrests duck down filled loose cushions and privacy curtains amongst other features. Traditional picnic tables are designed for iPads and wireless keyboards, with the Mulsanne featuring its own wifi hotspot. A new range of colours and bespoke fitted luggage complete the package. Orders are being taken from April with prices confirmed near the Mulsanne Comfort Specification’s March debut. 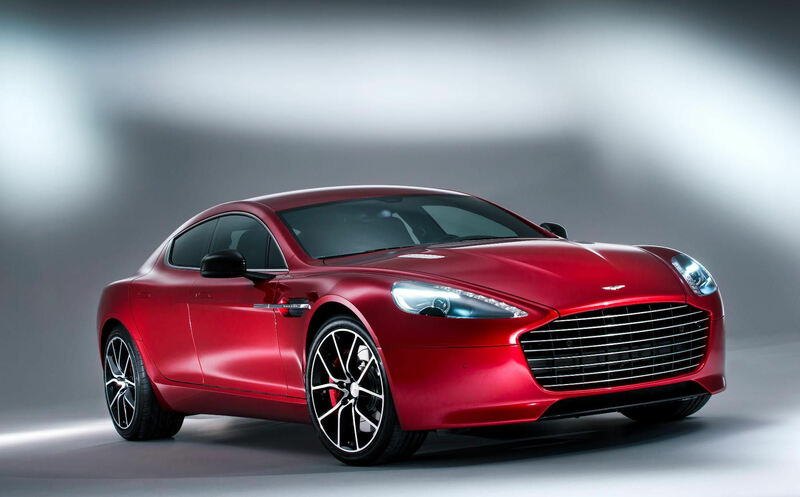 Aston Martin’s striking Rapide saloon has been visually and mechanically revised for 2013. Now known as the Rapide S, the new saloon features a much deeper interpretation of the Aston Martin grille at the front and a more pronounced spoiler at the rear. Under the bonnet, the Rapide S’ 5.9-litre V12 engine has been developed further to produce 558ps, propelling the Aston to 190mph and reaching 60mph in just 4.9 seconds. A new range of sports or comfort oriented interior trims complete the Rapide S makeover. Based on existing SE models, SEAT has introduced Toca versions of the popular Mii and Ibiza range. 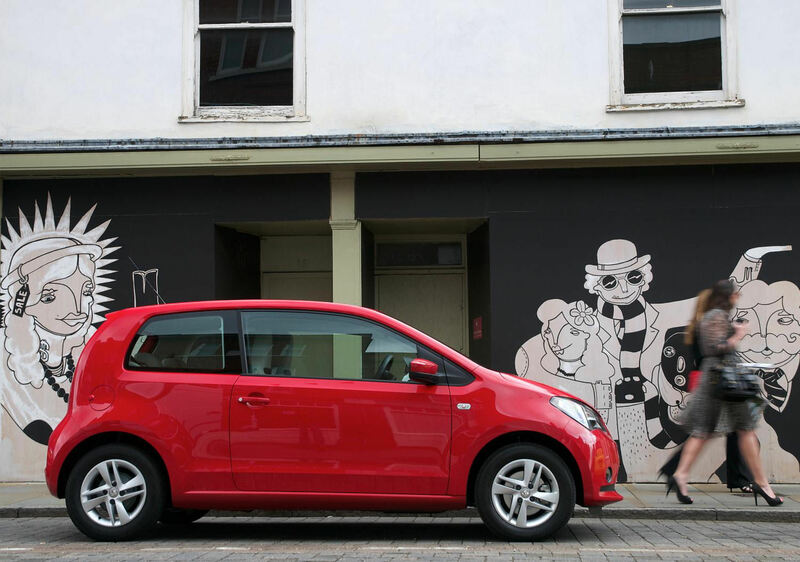 The Mii Toca is fitted with the 60ps 1.0-litre 12V engine in both 3- and 5-door versions and is fitted with touchscreen satnav and rear parking sensors. Toca versions of the Ibiza are available as the 5-door hatch as well as the SC 3-door and ST estate, all fitted with the 85ps 1.4-litre engine; additional features including the touchscreen satnav and a 16 inch alloy wheel upgrade. Prices for the Mii Toca start at £9845; the Ibiza Toca from £12,700. 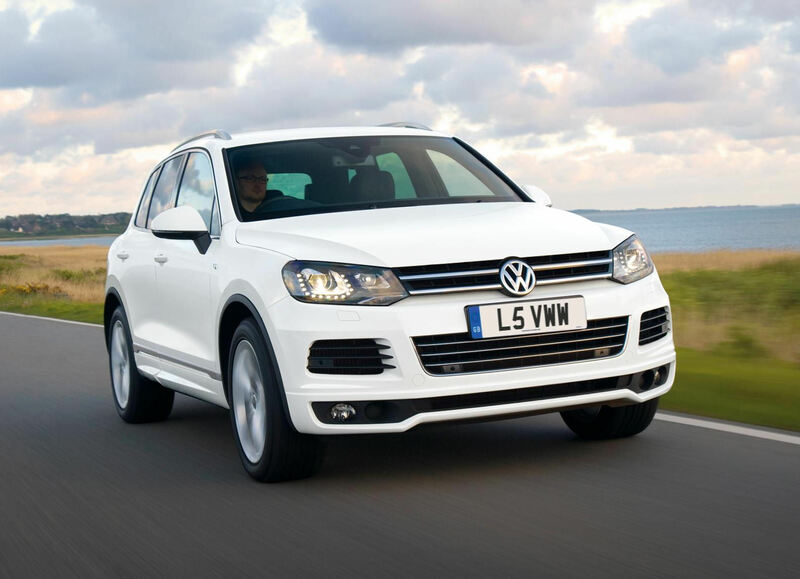 Volkswagen has introduced a sporty R-Line version of its popular Touareg SUV, based on the existing Altitude models. Powered by the 3.0 TDI unit, in 204ps and 245ps forms, the Touareg R-Line is peppered with specific badges, as well as LED lights front and rear, deeper bumpers and side skirts and 20 inch ‘Tarragona’ alloys. Prices start at £44,025 for the lower powered Touareg R-Line, with both versions on sale immediately. MINI will reveal the Clubman Bond Street range at the Geneva motor show, named after one of London’s most famous shopping streets. Available as a Cooper, Cooper D, Cooper S and Cooper SD, the Clubman Bond Street is finished in Midnight Black metallic with Cool Champagne contrasting panels. The colour scheme extends to the special 17 inch alloy wheels. Inside, the Clubman Bond Street is fitted with black leather and Cool Champagne detailing, as well as enjoying a number of normally optional features such as climate control, Bluetooth and automatic lights and wipers. 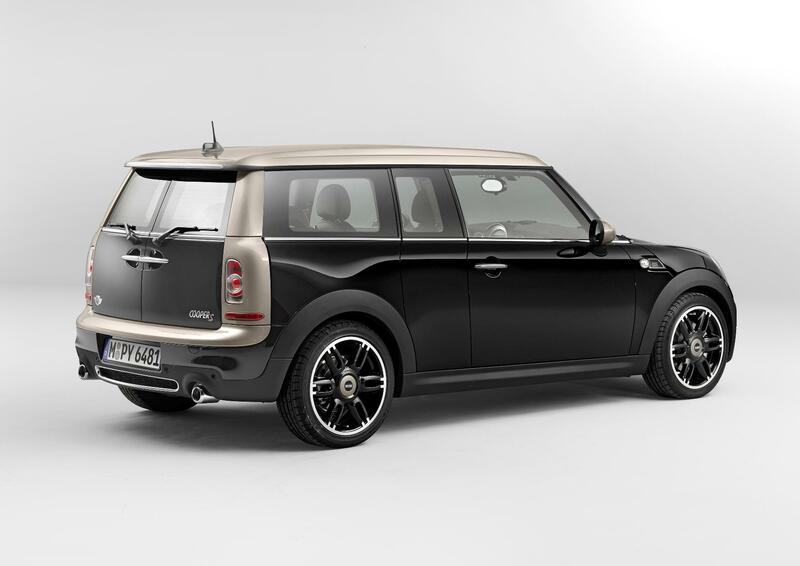 Prices start at £20,275 for the Cooper Clubman Bond Street, with production beginning in March. 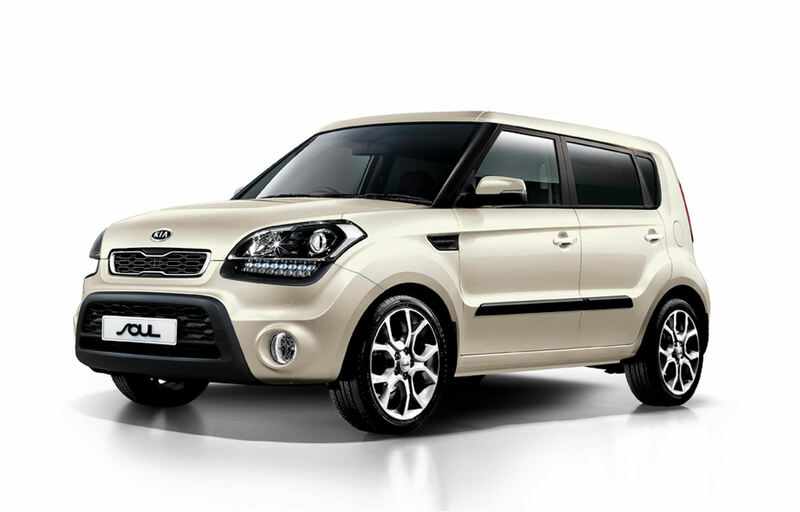 Kia has reintroduced the Soul Shaker, a model not seen since the distinctive model was facelifted. Powerered by 1.6 GDI petrol and 1.6 CRDI diesel units, the latter available with automatic transmission, the Soul Shaker is once again distinguished by its cream and black interior and houndstooth seat trim. Outside, the Soul Shaker is painted in either Vanilla or metallic black. On sale now, the Kia Soul Shaker costs from £15,295. 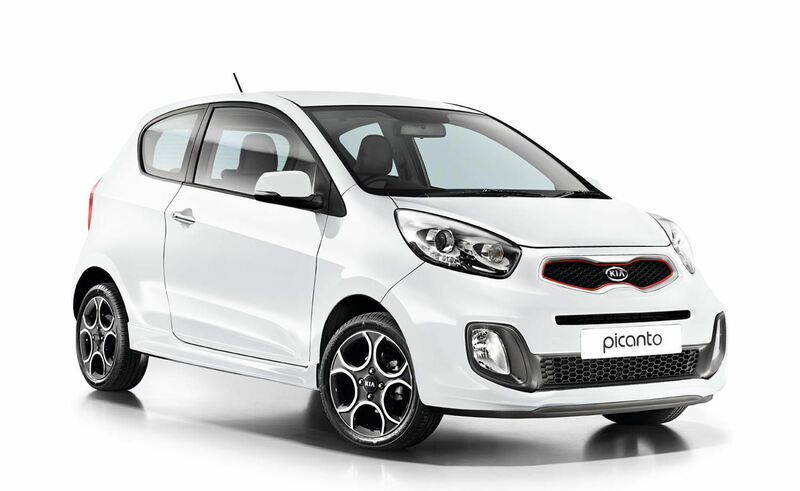 Kia has introduced two new versions of its popular Picanto range, both on sale immediately. 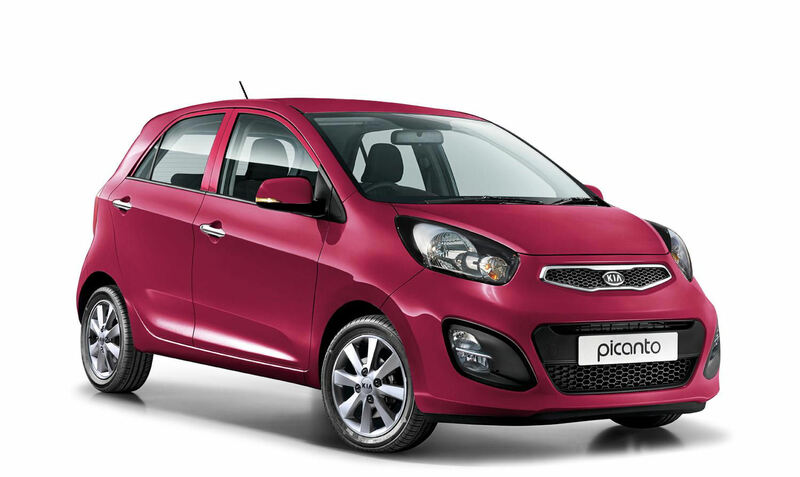 In 5-door form is the Picanto Pink, based on existing 2 and 3 grade models, with a £445 premium for its Fuchsia Blush paint. Replacing the previous Halo and Equinox models is the new 3-door Picanto White. The Picanto White is the new flagship of the range with 15 inch alloys, stop/start function, smart entry, Bluetooth, climate control, LED DRLs and a red band around the front grille. Prices for the Picanto White start at £11,745 for the manual version.